The words, "This was a Dream" by mommy, Courtney Ajinca and "This was so dope" by daddy, Alex Ajinca ring clear in our heads after this weekends celebration of life. We had the honor to plan and design this beautiful couples shower for the arrival of their second child, "Baby Ajinca." 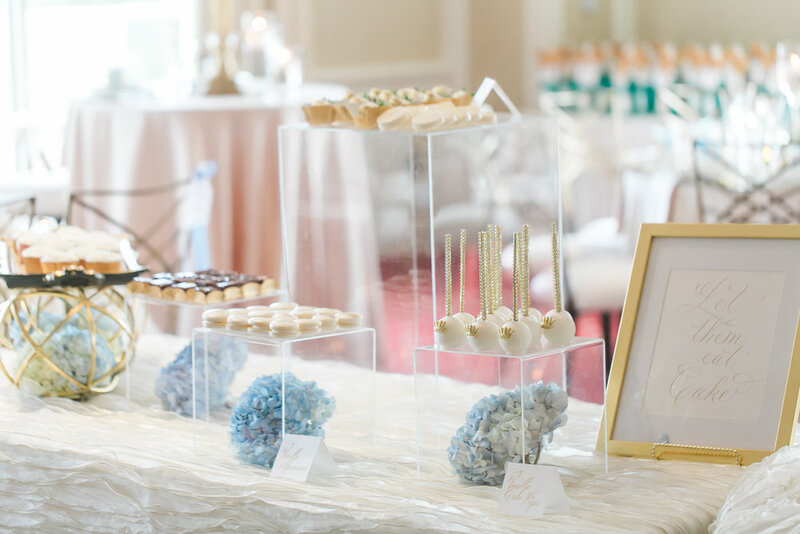 We didn't want to plan the typical baby shower, rather one that would stretch our creative minds and give guest in attendance a "wow factor" they would be slow to forget. So, we pulled an inspiration page from the 2006 Marie Antoinette movie and captured a pastel color pallet, luxurious fabric textures, royal entertainers, and decadent desserts to execute this royal baby celebration. Baby Ajinca will make his arrival in a couple of months and we can't to see all the preciousness and joy he will bring to the world. 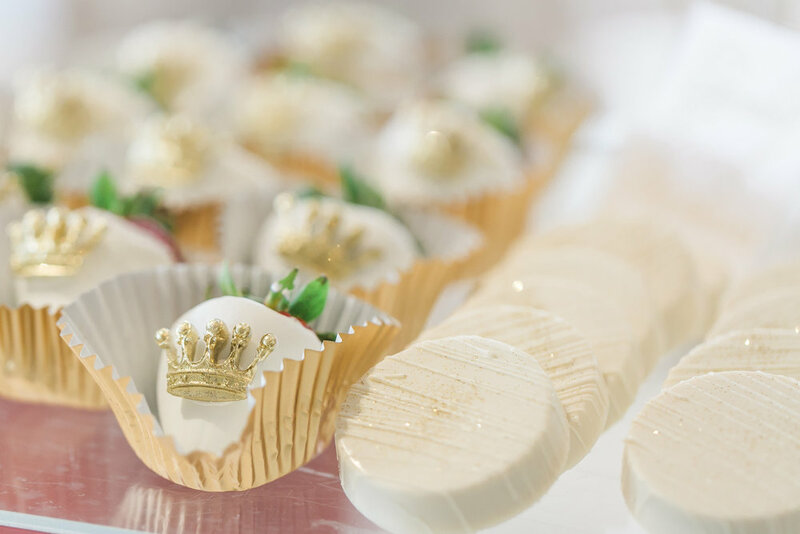 This celebration was most certainly a royal treat and we are excited to share some beautiful details photographed by Casey Hendrickson Photography.